The countdown to ‘Night of Reckoning’ has begun! 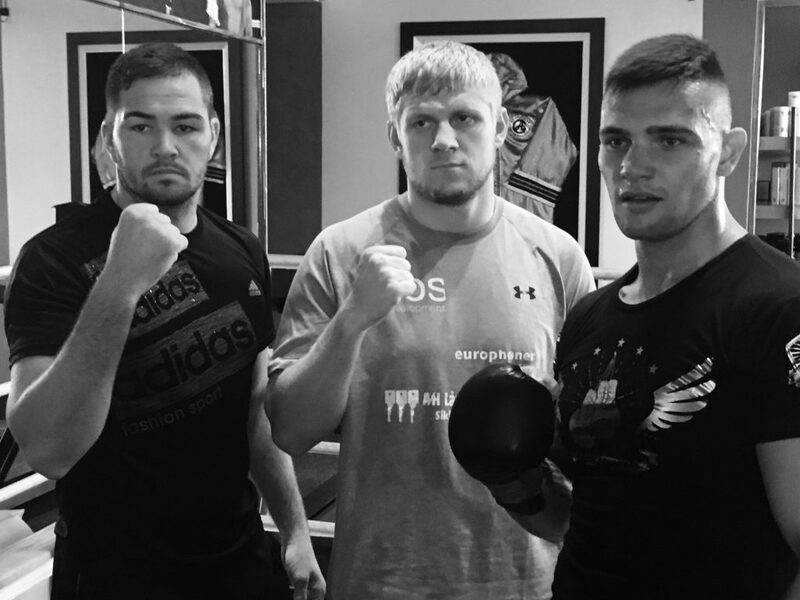 Three of the cruiserweights involved in the ‘Super Four’ – Johnny Muller, Micki Nielsen and Kevin Lerena. 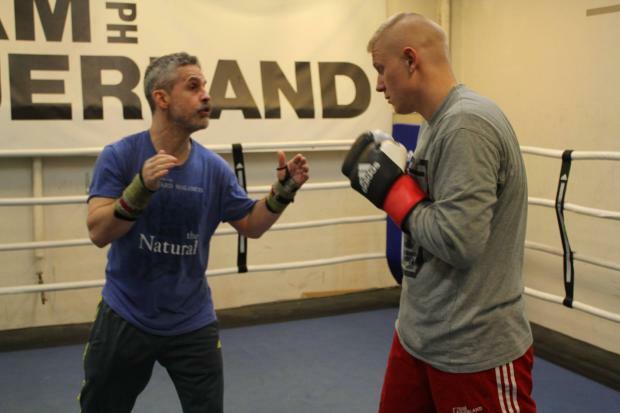 Joey Gamache, left, working out with undefeated Micki Nielsen. 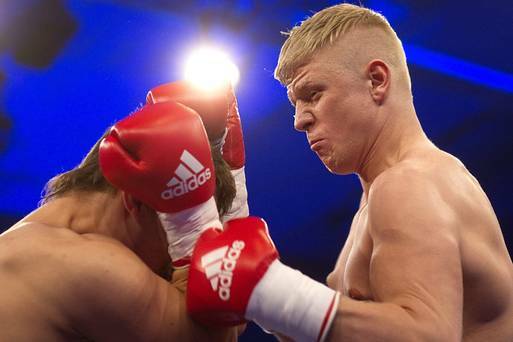 A former two-time world champion with a strong South African connection will be guiding the fortunes of Denmark’s Micki Nielsen when he fights Johnny Muller next weekend. 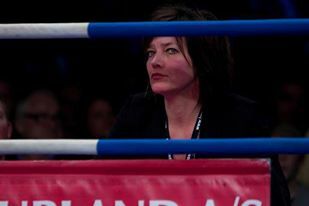 Berit Andreasen of Denmark will be one of the three ringside judges for Johnny Muller v Micki Nielsen. Experienced Berit Andreasen of Denmark will be one of the judges for Micki Nielsen’s Super Four opener against Johnny Muller on June 11. The headliners on the “Night of Reckoning” tournament will showcase their wares at two open days in Johannesburg next week. Micki Nielsen may be favourite for the ‘Super Four’, but SA trainer Harold Volbrecht has spotted chinks in his armour. 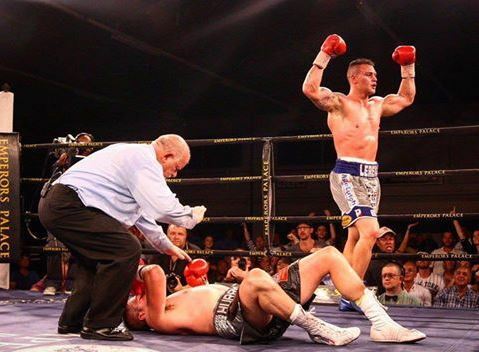 Micki Nielsen won’t have many secrets when he fights Johnny Muller in the “Super Four” tournament at Emperors Palace next month. The Super Four cruiserweight tournament continues to gain momentum with interest from all corners of South Africa. 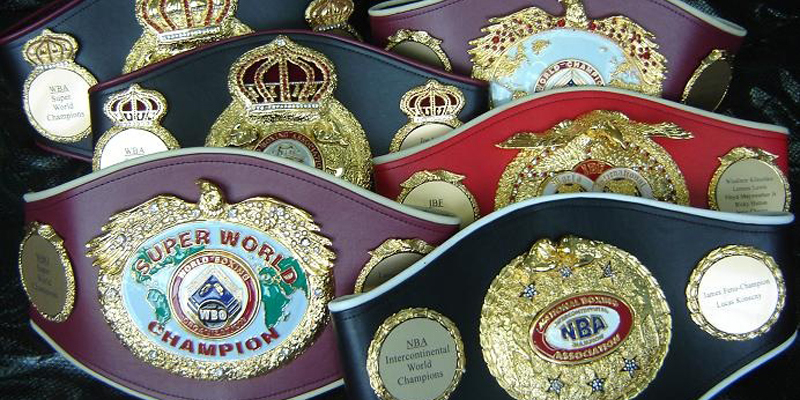 One of the depressing realities of SA boxing is that championship belts have stopped being awarded to local title-holders. 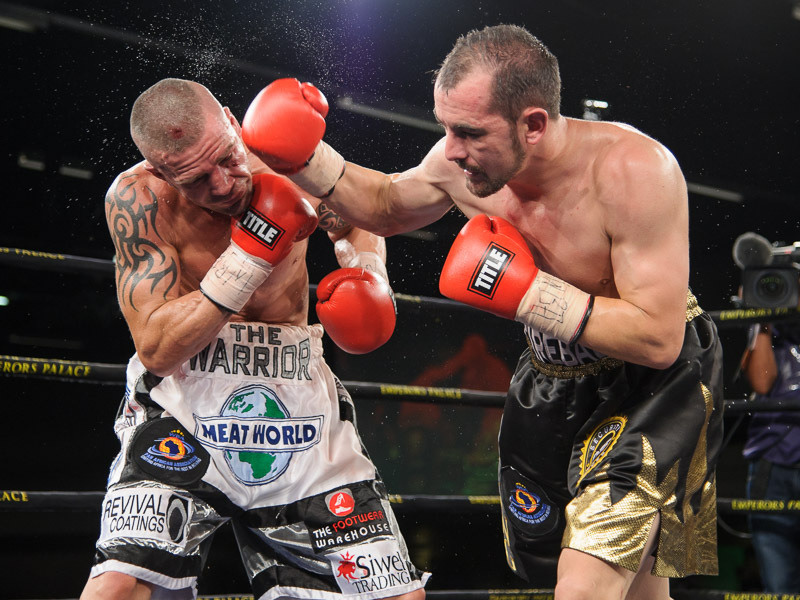 “Prospects at the Palace III” is in the works with July 24 at Emperors Palace the place to be. 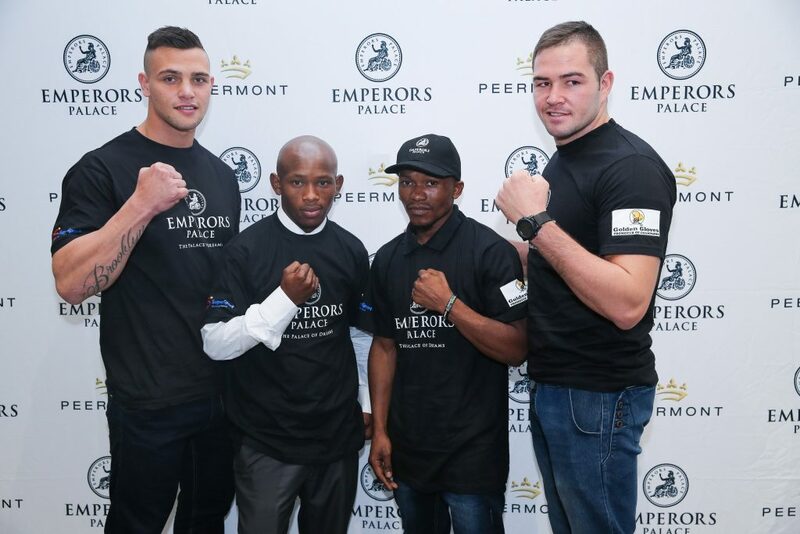 The SA fighting contingent for ‘Night of Reckoning’: Kevin Lerena, Siyabonga Siyo, Simphiwe Khonco and Johnny Muller. 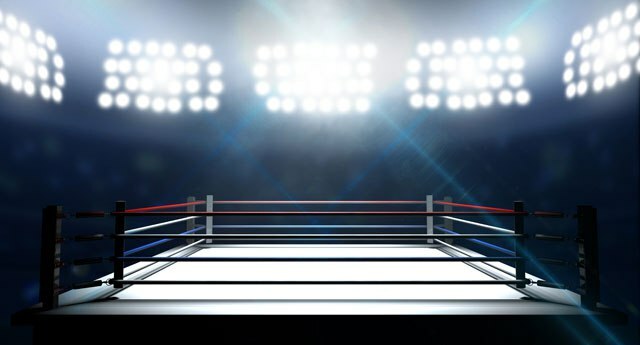 Upon the announcement of the “Night of Reckoning” tournament last week, the sharpest comment came from the lips of cruiserweight contender Johnny Muller. Dapper Siyabonga Siyo, planning to surprise Simphiwe Khonco next month. 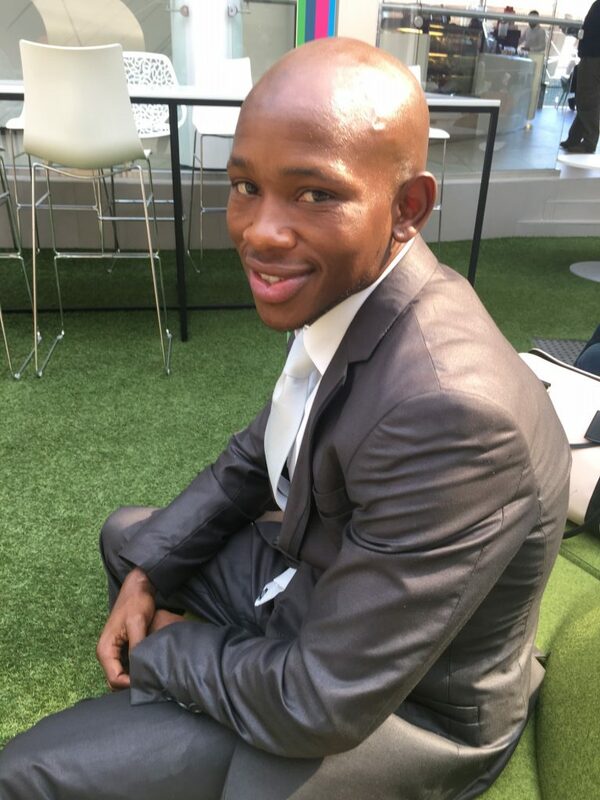 Siyabonga Siyo has operated largely on the fringes of South African boxing. 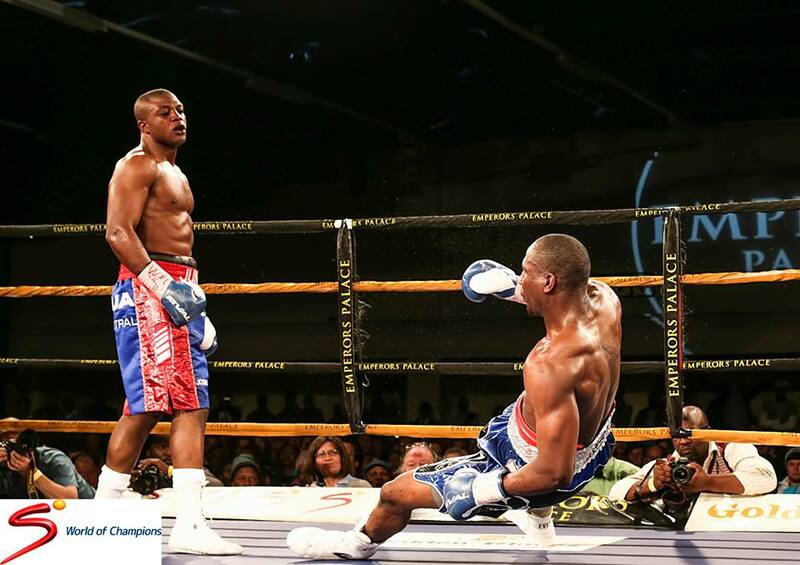 Main event fighters Simphiwe Khonco and Siyabonga Siyo square off on Wednesday afternoon. 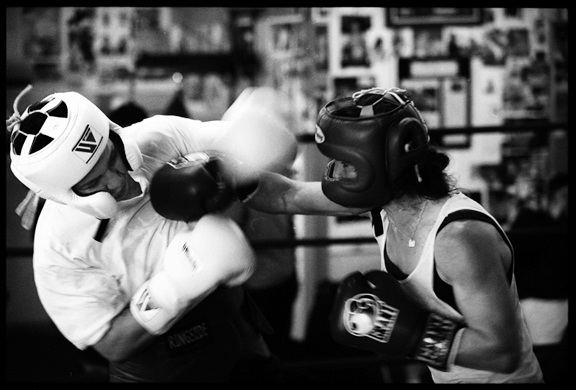 They fight for the IBO mini-flyweight title in June. 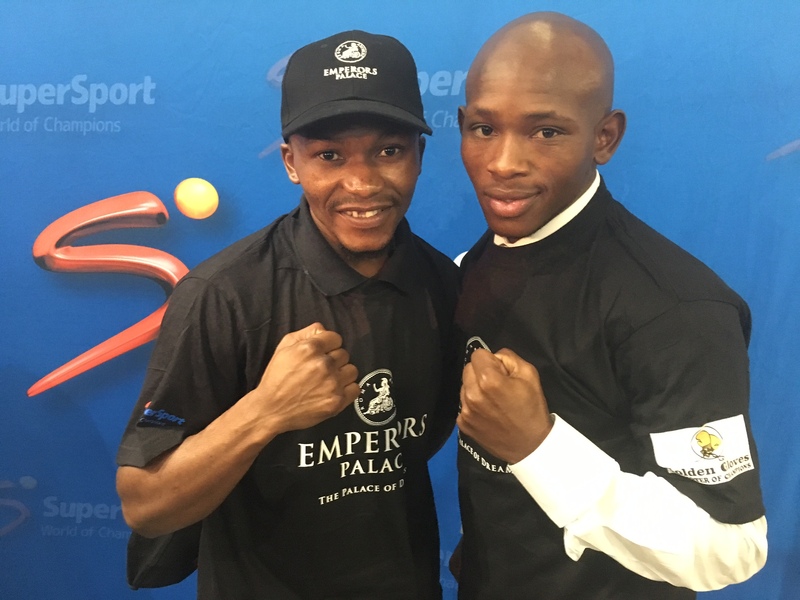 A compelling championship fight between Eastern Cape rivals Simphiwe Khonco and Siyabonga Siyo will headline the “Night of Reckoning” bill at Emperors Palace on June 11. Marriage, fatherhood and now a new home.